I have been involved with photography in excess of 30 years, including over 20 years of professional experience and skills in a variety of aspects. Despite this strong background, I still believe I am a “work in progress” – I have no desire to sit down and rest on my laurels – I now expose more original images consistently, than I ever did with just film, continually exercising and stretching my visual experience. That’s where the “fun” of this image-making medium is. * Formats – 35mm (30+ years), 6×6 square (25+ years), digital (10 years), 4×5 (infrequent). * Experience – photographer, assistant (lighting, sets, logistics, camera), instructor (classroom, field, workshops), writer/editor. * Styles/Genres – portrait, fashion, and figure (studio & location); landscapes, cityscapes; night imagery, b&w infrared (35mm, 6×6, digital); and expressive interpretations/impressions. Lisa attended California State University, Los Angeles where she received a Bachelor of Arts in Music. While attending college, she interned at the major motion picture MGM studios under the Music Supervisor Maureen Crowe, as well as successfully completed several compositions and continued coursework towards Music Therapy. 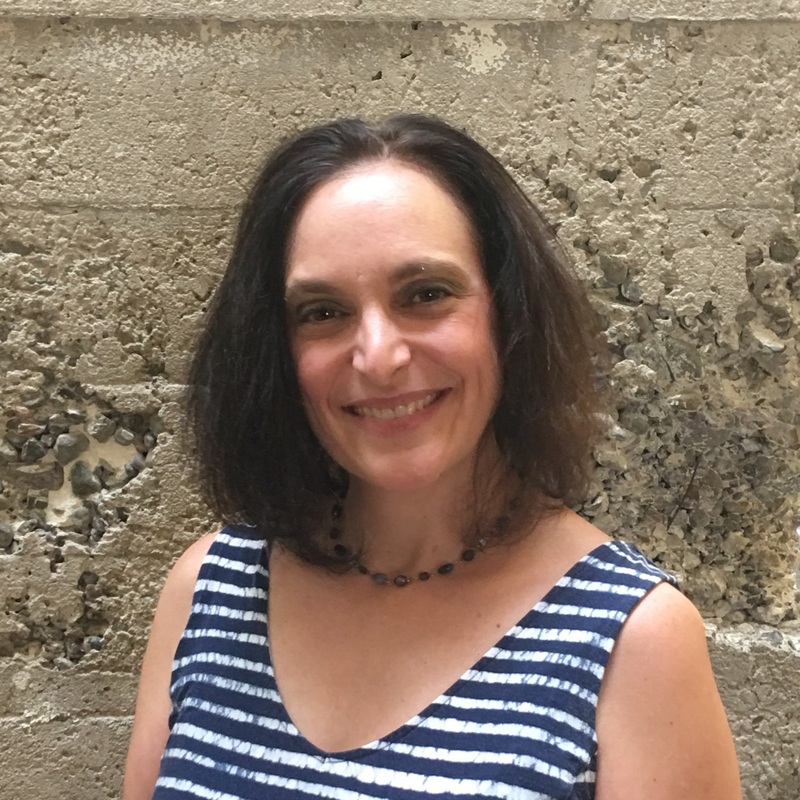 With a passion for piano, she pursued researching and experimenting with piano programs that will engage a younger than average piano student which will essentially allow that student to excel during their transition into kindergarten. Lisa is currently attending San Jose State University where she is working on her Master’s in Music Education. 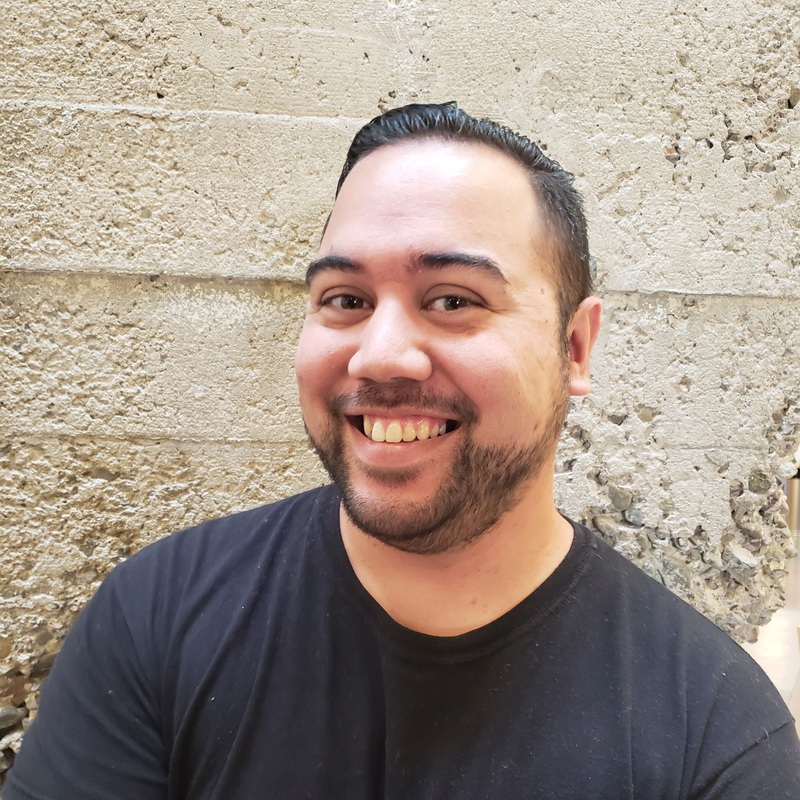 Branden Cravalho is an expressive and passionate classical guitarist and instructor who has studied and performed a wide range of repertoire from modern 20th century composers to the Renaissance. 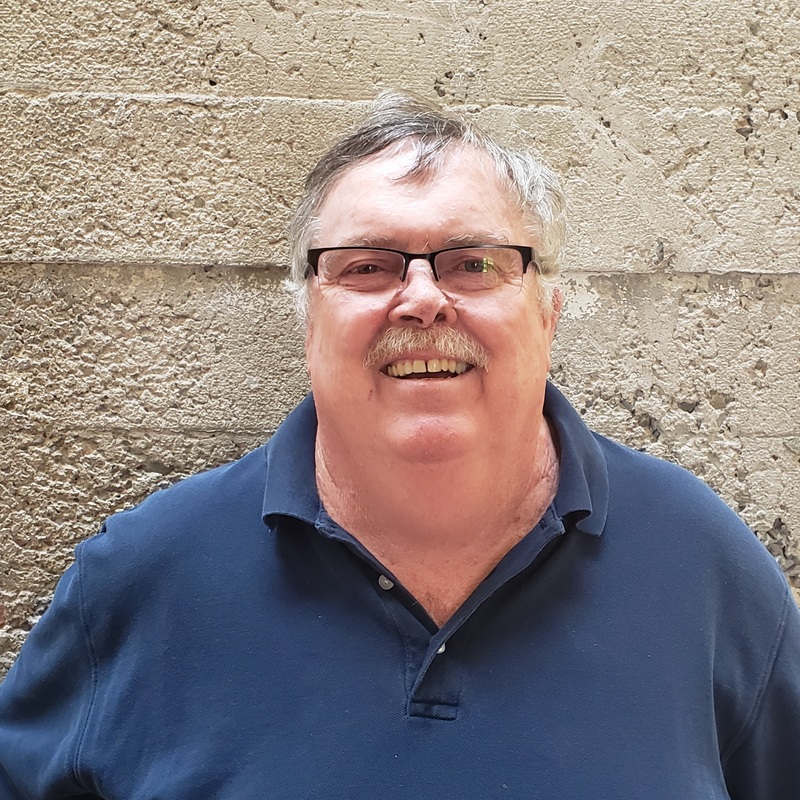 He started as a self-taught electric guitar player, but expanded his growth as a musician when he began studying classical guitar at the Modesto Junior College in California under Dr. David Chapman’s tutelage. Branden has since achieved three degrees in music including a Master of Music in Guitar Performance from the University of Minnesota. Branden enjoys sharing his talents both in concert halls and in a number of unique and intimate settings. 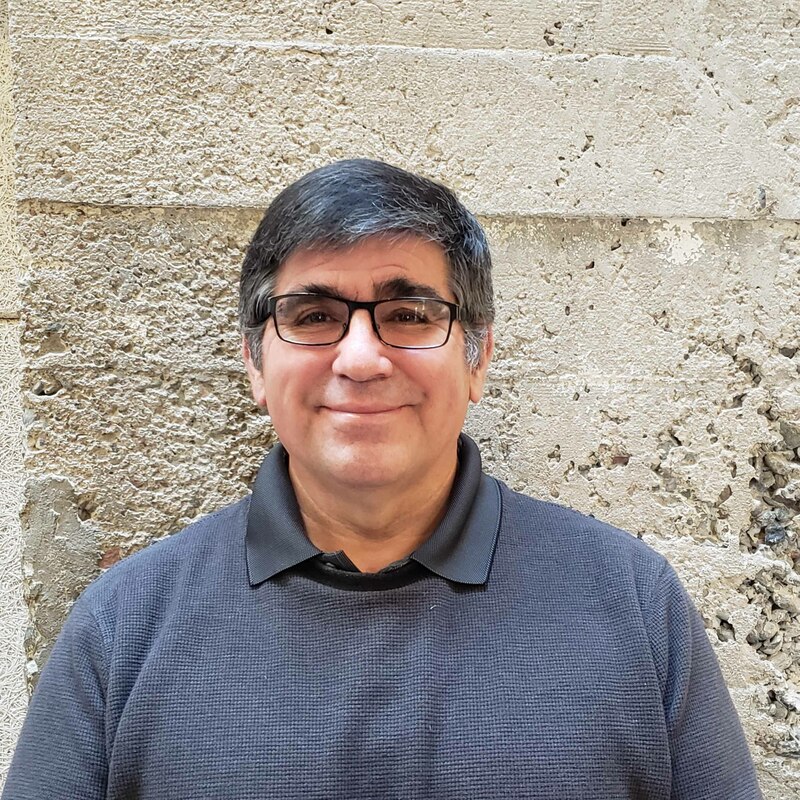 The guitar and his pursuit to share a passion for music has led him to explore a diversity of cultures and places from Louisville, Kentucky to Belgrade, Serbia. 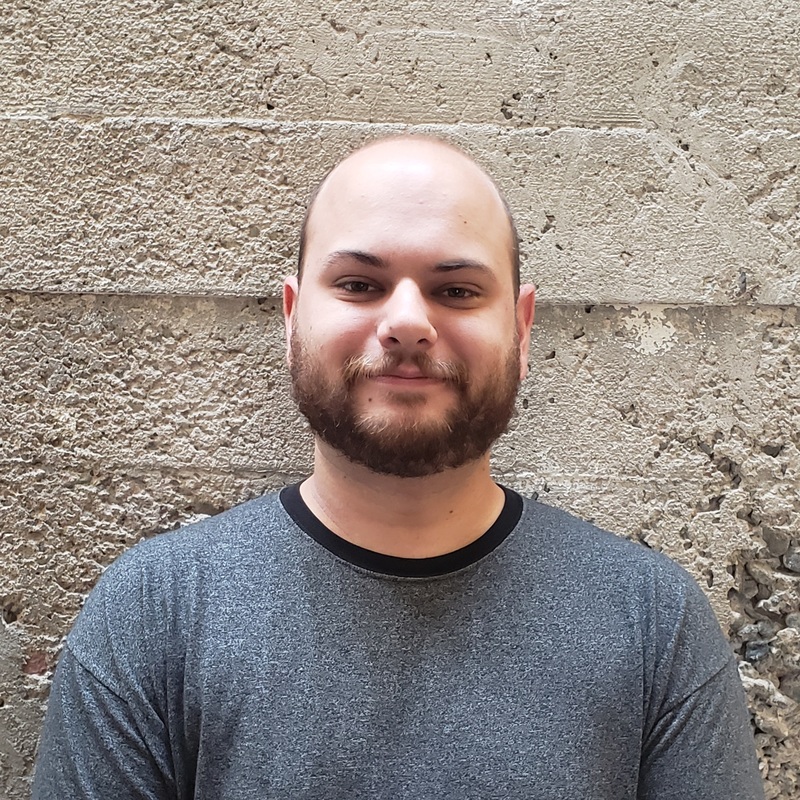 In addition to performing, Branden takes pride as an instructor teaching private lessons and in classrooms. These experiences include as a graduate instructor at the University of Minnesota teaching Guitar I and II classes as well as private lessons, in privately owned music studios, as well as independently. Branden’s students have had success meeting both their individual goals and expectations of specific curriculum. Matt Farnsworth is a local Californian graphic artist whose style is strongly influenced by the great American comic book artists of old. In 2012 Matt’s first published work was released at the first Stockton Con. Matt did the pencils on the comic book “The Amazing Fist”. Matt can’t wait to teach you how to draw dynamic characters and the fundamentals of visual storytelling! Lisa Foster’s voice over career has been around for a while. 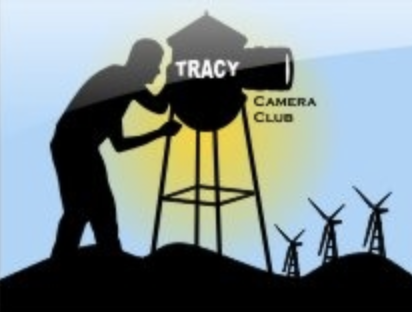 Her broadcasting and voice over experience began in little ol’ Sacamento, CA back in 1991. She was the weekend traffic reporter on Rush Limbaugh’s flagship station, KFBK. Lisa moved her radio career to Seattle in 1992 where she was the traffic reporter that Seattle commuters relied upon on more than 14 different radio and TV stations. She started really learning the radio ropes on Pat Cashman’s Morning Show on KING 1090 that same year. Lisa created more than 6 different “personas” on a variety of Sattle radio stations in the early 90’s, including “Kendall Elliott” on 107.7 The END, “Danielle Clark” on KJR, “Lisa Hunter” on 97.3 KBSG, and “Christine Russell” on KISW. She teamed up with Cashman in 1996 to co-host his morning talk radio show on 100.7 The BUZZ, and again on KOMO AM 1000 in 1999. She went on to co-host the popular morning drive radio show “The Mitch & Lisa Show” on KLSY’s MIX 92.5. In addition to her radio work, Lisa has been the voice for many well-known companies, including video games, corporate training, and TV and radio ads. Lisa began training and coaching emerging voice over talent in 2007, and is one of the best voice over coaches around. Her Creative Director skills really shine in the production booth, and she has produced and directed hundreds of audio projects in major cities across the U.S.
She has also done numerous TV appearances, including being named Seattle KING 5 Evening Magazine’s Best of Western Washington’s Most Eligible Bachelorette, guest spots on the popular “Almost Live!” show, as well as hosting the CBS Survivor cast search and KIRO TV’s “Star Search”. She has also written and performed stand-up comedy and has hosted many charity events and auctions in the Seattle area. Lisa Foster can also be heard on the popular podcast “Peculiar Podcast with Pat Cashman and Lisa Foster” that debuted in January 2012. Wendy has been teaching voice for over 20 years and drums for over 12 years. Prior to teaching, Wendy sang in bands all over California. She played in such places as the Troubadour and the Wiskey a go-go in Hollywood opening for bands: Ratt, Quiet Riot, Dokken, and many more. She was lead vocalist in a rock group that toured Asia in a USO show. Wendy was fortunate enough to study under an opera coach in 1993, a gospel recording star in 1988, and a professor of music at Harbor College in L.A. for private vocal instruction. When Wendy is not singing, teaching or playing drums or piano, she likes to read, knit, swim, hike and travel. She also spends as much of her time with her adult son who has become an excellent drummer. A classic example of a pupil surpassing the teacher! Jody grew up in Montreal and began playing recorder at her desk along with her classmates in Grade 1 and hasn’t stopped since. She played euphonium in the high school concert band. Like us all, she has been singing since birth! Jody graduated from The Dawson Institute of Photography in Montreal with a degree in commercial photography and moved to New York where she worked professionally in the advertising photography field as Anthony Edgeworth’s first assistant/studio manager producing ad campaigns, magazine editorials and a book for Doubleday on the United States Marine Corp.
Jody discovered Music Together right after moving to Pleasanton CA with her husband and three daughters. She is a Registered Music Together teacher in her 18th year of teaching the Music Together program. Jody has earned the prestigious Certification level 1 qualification from Princeton’s Music Together Center for Music and Young Children for outstanding achievement in teaching and articulating of the program. Jody is specially trained not only in teaching mixed-age classes but also in the infants under 8 months course, Rhythm KIDS, as well as Music Together Guitar classes for Adults. She plays piano, guitar and recorder in her classes and brings energy and exuberance to toddlers and parents in the delight of songs, rhythm and dance. Jody teaches Music Together in Pleasanton and is the director of Music Together of Tracy offering classes in Livermore & Tracy. Operating an award winning family owned business for more than 30 years Sher Madison and Dennis Lancaster of Intermission Productions, Inc. are well known for producing and performing for hundreds of large crowds all over the United States with their very popular “Dangerous Dinos” live stage show…and much more. They have created countless puppets and mascots for other professionals in the entertainment world. Their versions of the Audrey II puppets from “Little Shop of Horrors” are considered the best puppets in the business. These life-like puppets travel across the nation to schools and theatres as well as right here in Tracy, CA. Intermission Productions’ Haunted House, which makes extensive use of their puppetry know-how, was voted the #1 Haunted House Attraction in all of California and #8 in the nation 2015 by californiahauntedhouses.com. Sher and Dennis are sensitive caring teachers who welcome all skill levels in their classes, and encourage creativity, performance and confidence in their students. They have very successfully taught “Muppet Style Puppet Making” Workshop at the Grand Theatre for the past 2 years, as well as adding their Aesop’s Fables Acting Class in 2016. Sher and Dennis look forward to meeting and getting to know many more students in 2017! Rose has a passion to redefine dance with a broader definition, inspire students to enjoy expressing themselves in the body they have, and foster creativity through movement.She specializes in teaching inter-generational and physically integrated dance (a contemporary dance form that evolves from the collaboration between dancers with and without disabilities), and parent-child dance to all ages from the very young to the very mature elder.Ms. Thomas has a genuine love to “play” through movement and is dedicated to inspiring others to appreciate and celebrate each person’s creative way of expression. Her appreciation that every “body” has unique contributions opens up many possibilities to present dance in a format that students joyfully respond to. In her classes, she encourages the students to expand their imaginations to see that anything can be a dance, dance is happening everywhere all the time, and dance can be enjoyed by every “body”. She believes dance has the unique power to engage all generations, motivate students toward excellence, strengthen an understanding of one’s self and others, and foster a pride of achievement and curiosity about the world that can carry over into all aspects of their lives. 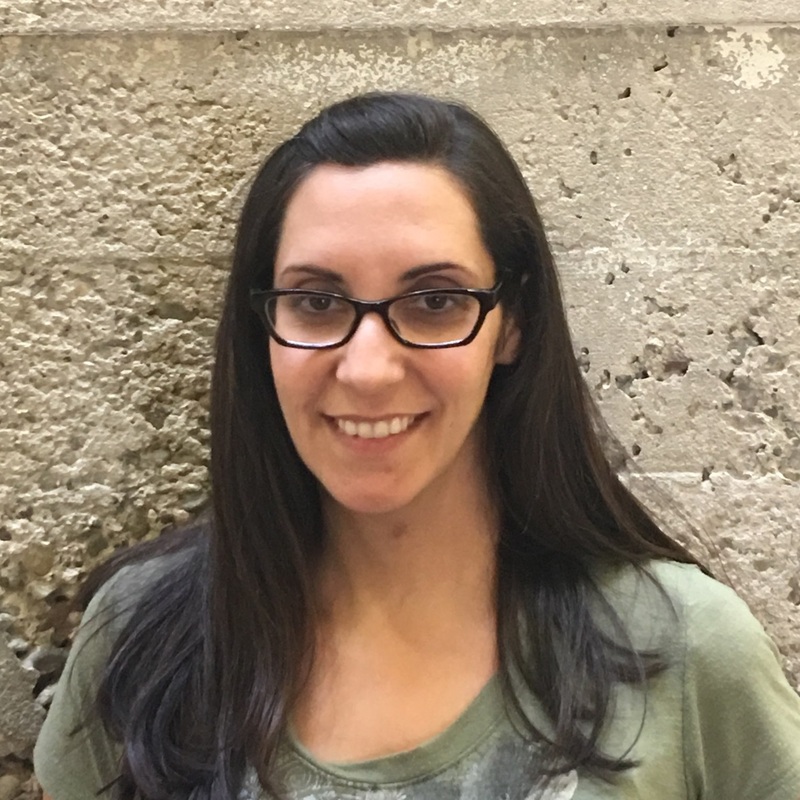 Ms. Lape has been an Artist-in-Residence with the L.A. Music Center as a Wolf Trap Artist, City of Manhattan Beach, Shipp Dance Theatre, Pasadena Children’s Center for the Arts, the Merced Arts Council, and the San Joaquin County Office of Education ARTSWork Yes! Program. She has also worked with Infinite Potential and Bethune Theatredanse teaching creative dance to children with special needs. Rose has been a presenting artist at the B.E.S.T. Arts Conference presented by L.A. County Performing Arts Center and Long Beach College Child Development Education Department, and the Magic of Early Literacy Conference presented by the L.A. Unified School District. ; Since Thomas’ relocation to California’s Central Valley in 2001, she has participated in the Valley Sierra California Arts Project (VSCAP) Invitational Institute, VSCAP Collaborative Design Institute, and has served as a VSCAP dance educator/presenter. 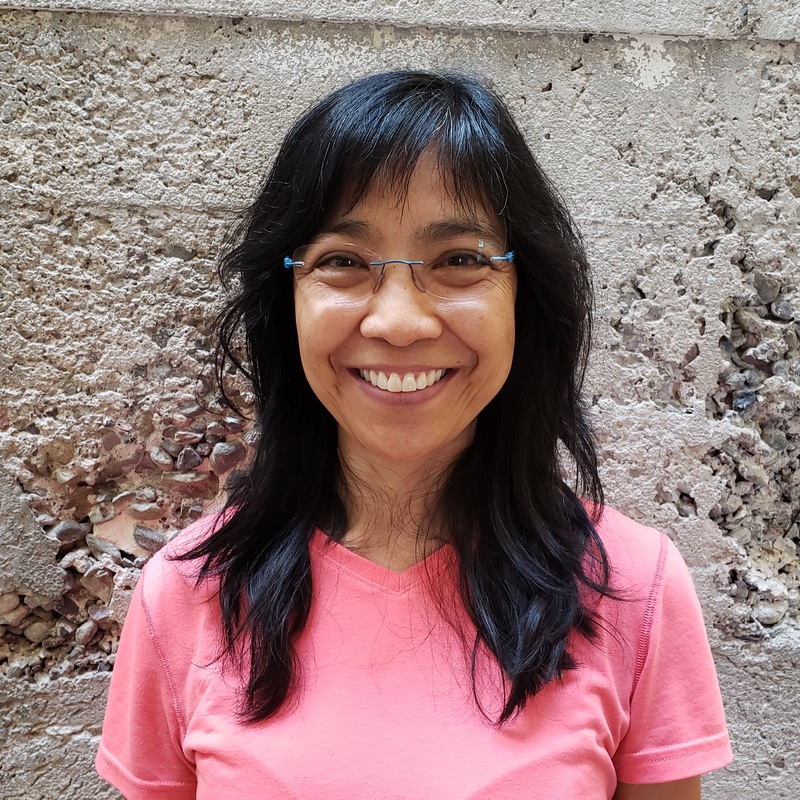 Her dance studies include modern, Hawaiian & Flamenco dance, Graham, Dunham and Horton techniques, ballet, butoh-based dance, contact improvisation, release technique, aerial dance and physically integrated dance. Rose has created, performed and collaborated with visual artists, traditional cultural artists and contemporary performing artists, and received grants, sponsorship and commissions from the City of L.A., California Arts Council, local colleges and organizations. Cecilia Martinez is a Speech-language Pathology Assistant and has her BS in Communicative Disorders and Deaf Studies. 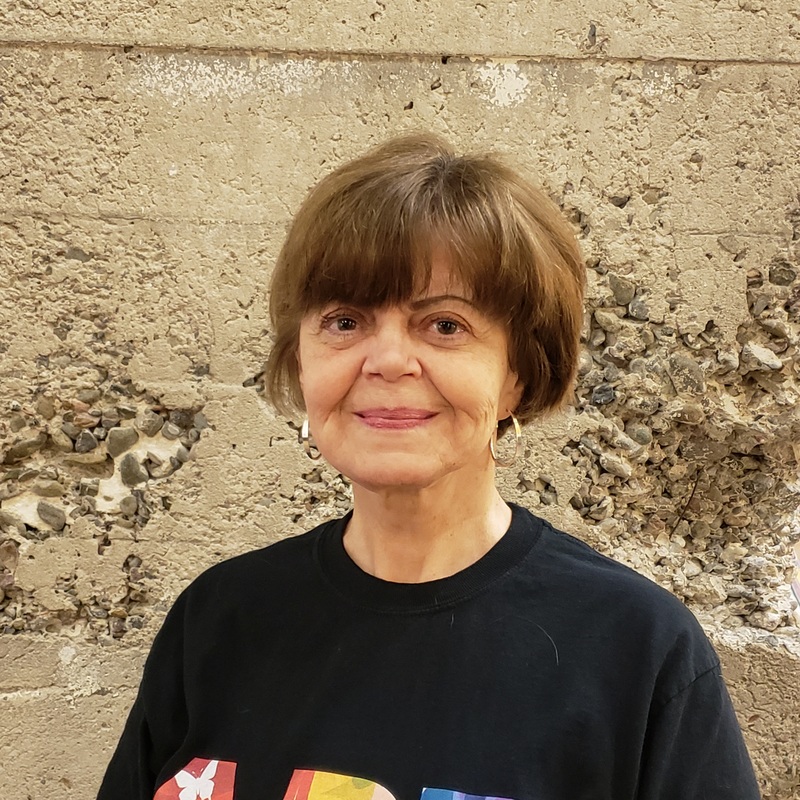 Cecilia is a member of the Tracy Art League and is excited to get to know you and your child in her class The Art of Socialization for Children with Special Needs. 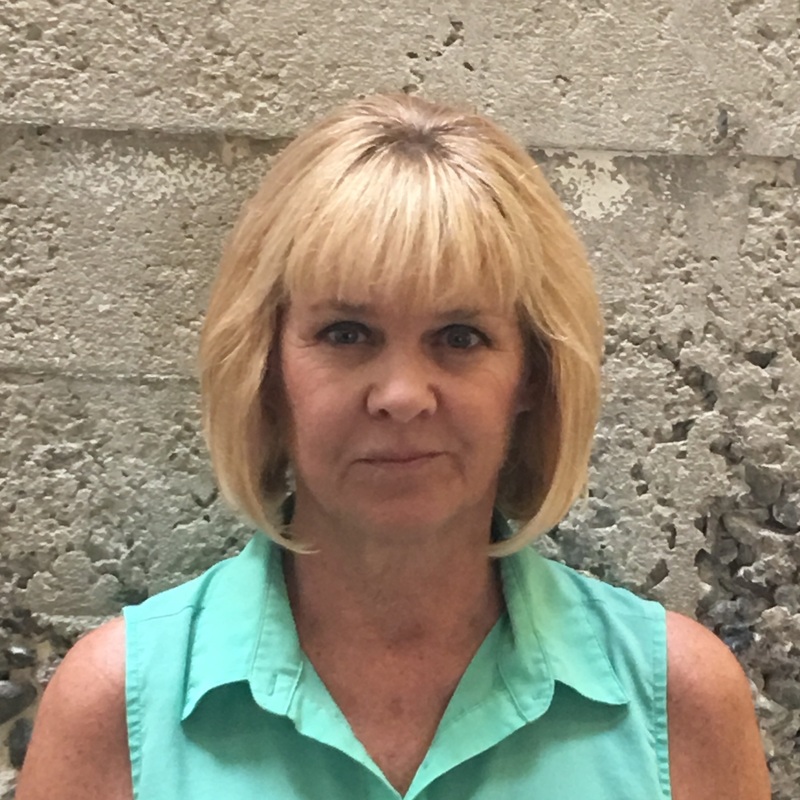 Ms. Sarah began her career as an Associate Producer in 1991 at the Fox affiliate, KTVU Channel Two, and was responsible for writing and producing segments on the Mornings on Two News Show. In 1996, she became a Communications Specialist for Corporate Safeway Inc. where she was responsible for educating over 180,000 employees about their health and welfare benefits. 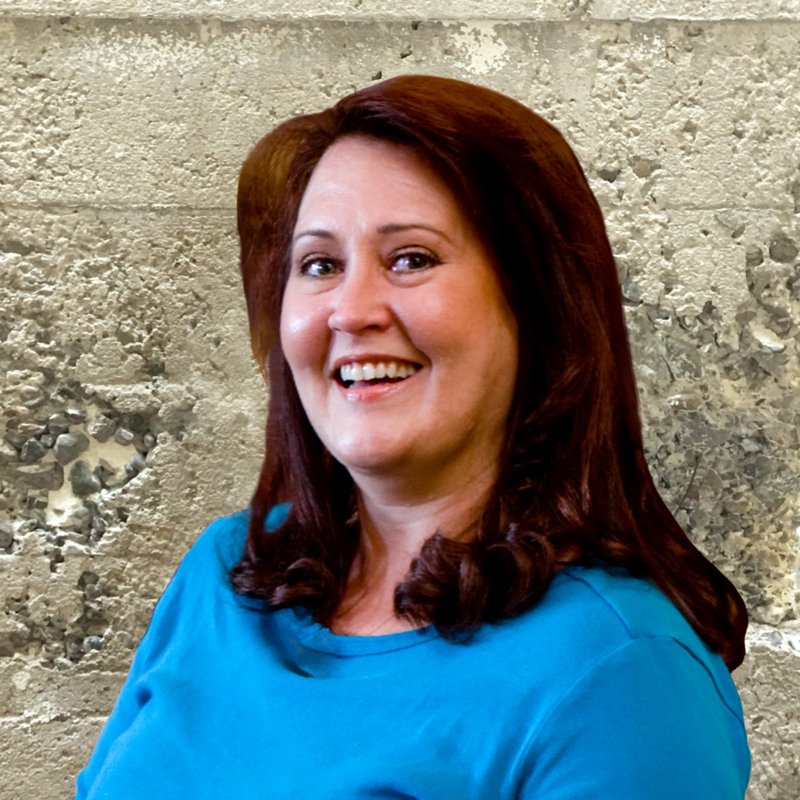 In 1999, she joined the Alamo Learning Systems team where she was the Director of Training and responsible for managing, training and developing their training programs. To spend more time with family, starting in 2008, Ms. McNamara stepped down as the Director of Training and now consults exclusively. 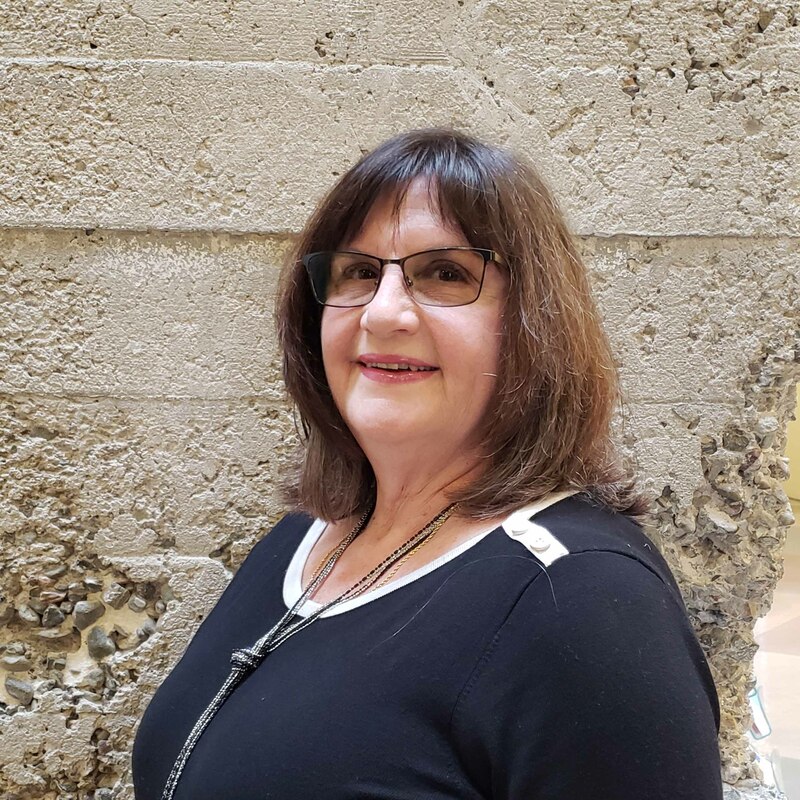 She still works regularly with Alamo Learning Systems as well with the City of Tracy teaching children’s art and communication classes for the Parks and Recreation Department and the Grand Theatre Center for the Arts. 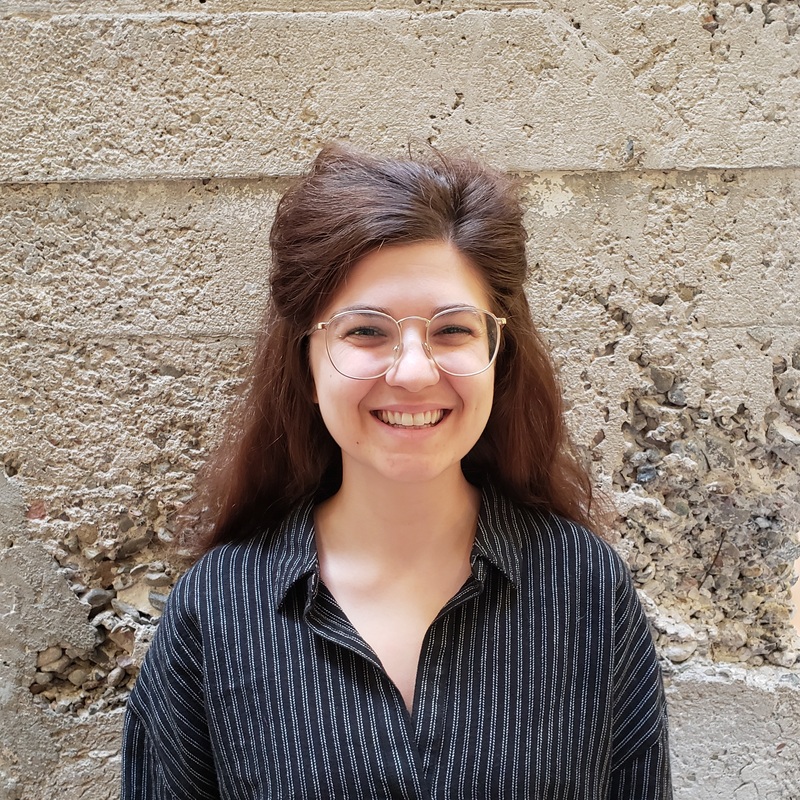 Ms. Sarah holds a Bachelor’s Degree in Speech/Communications with a minor in Racism and Cross Cultural Analysis from San Francisco State University. She also holds a Master’s Degree in Human Resources and Organizational Development from the University of San Francisco. Stephanie Neuerburg is a West Coast-based actor, writer, and producer whose work has been featured at the Oregon Shakespeare Festival, Seattle Shakespeare Company, Seattle Public Theater, Ashland New Plays Festival, Oregon Fringe Festival, Livermore Shakespeare Festival, and Eugene O’Neill’s historic Tao House in Danville, CA. Her original play SCIENCE NIGHT was a 2015 finalist for the John Cauble Outstanding Short Play Award and was featured at the John F. Kennedy Center for the Performing Arts in Washington, DC. In 2017, Stephanie co-produced and played the title role in her adaptation of Gail Carson Levine’s classic young adult novel ELLA ENCHANTED at the Edinburgh Fringe Festival. She is currently hosting and producing an as-yet-untitled, limited-series podcast about pioneer ghost town history, to be released in spring 2019. 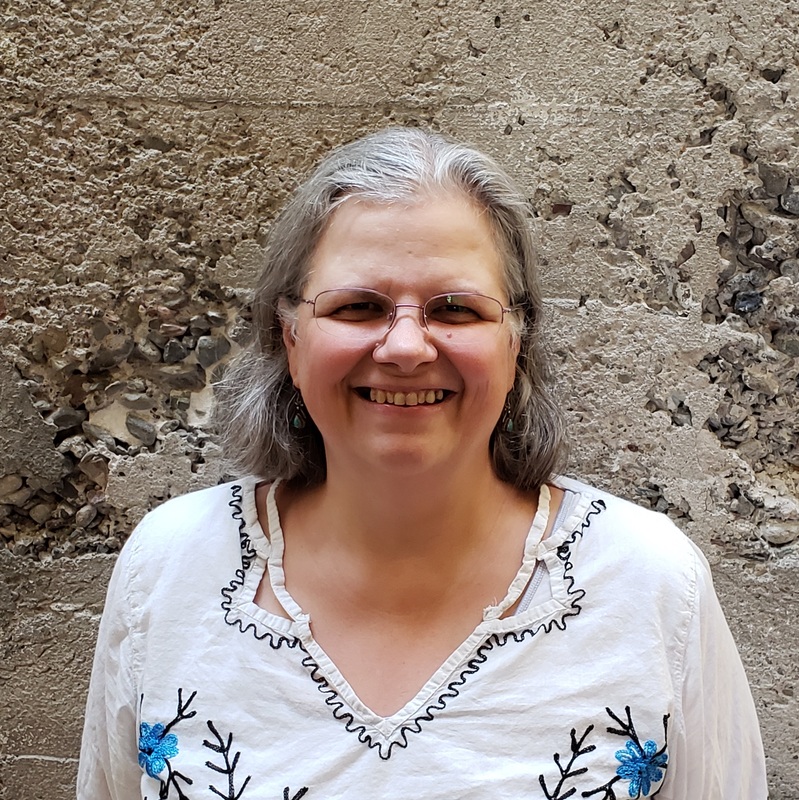 Natalie Pyers is a member of the Tracy Art League, and she comes to us with many years of professional experience as an Art Instructor in various medias including ceramics, watercolors, acrylics, colored pencils, and fused glass. She has experience working with young and older adults, as well as children. Natalie holds a Bachelor of Arts degree in Art/Studio Art and her Masters of Science in Education/Educational Leadership. Natalie is a retired school teacher who started teaching ceramic classes at the Grand in 2017. Deborah earned her Bachelor of Arts Degree from the University of California at Irvine and her Master’s Degree from Mills College in Oakland. She is owner of the Academy of Performing Arts in Tracy, recently incorporated to APA of Tracy, Inc. She is founder and Artistic Director of the Children’s Dance Theatre of Tracy, and is also the founder and co-director of the Heartwork’s Early Education Preschool, an inclusion preschool that partners with Tracy Unified’s Side-by-Side Inclusion Preschool and San Joaquin County Office of Education. 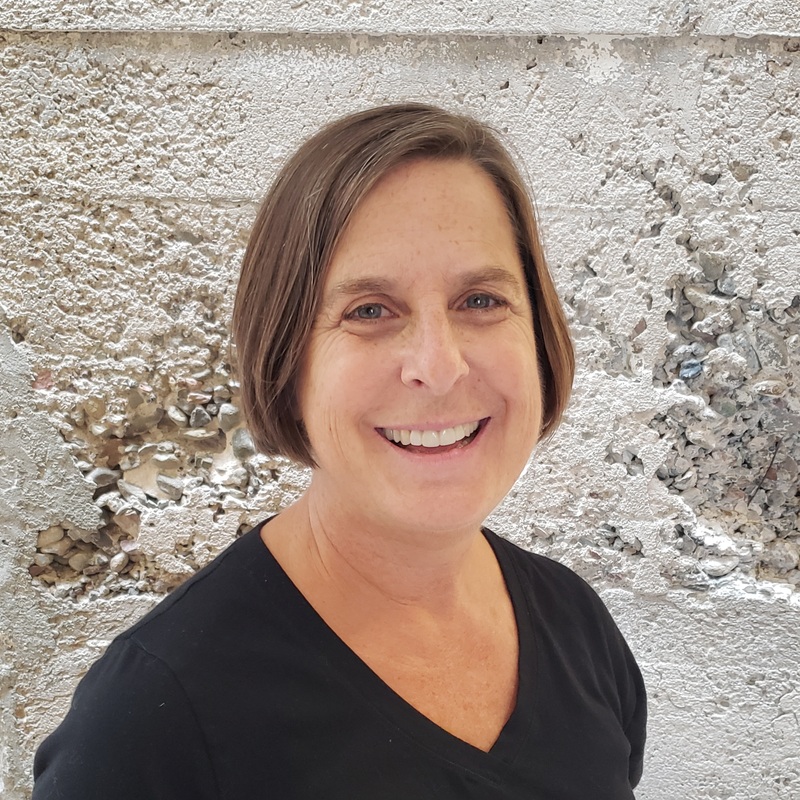 Deborah is a member and past president of Dance Masters of America and is the author of DMA’s preschool and children’s dance education syllabus and teaching manual. She has been recognized by the Tracy Chamber of Commerce as entrepreneur of the year along with being recognized by the US Congress and House of Representatives as a woman who has made a difference. 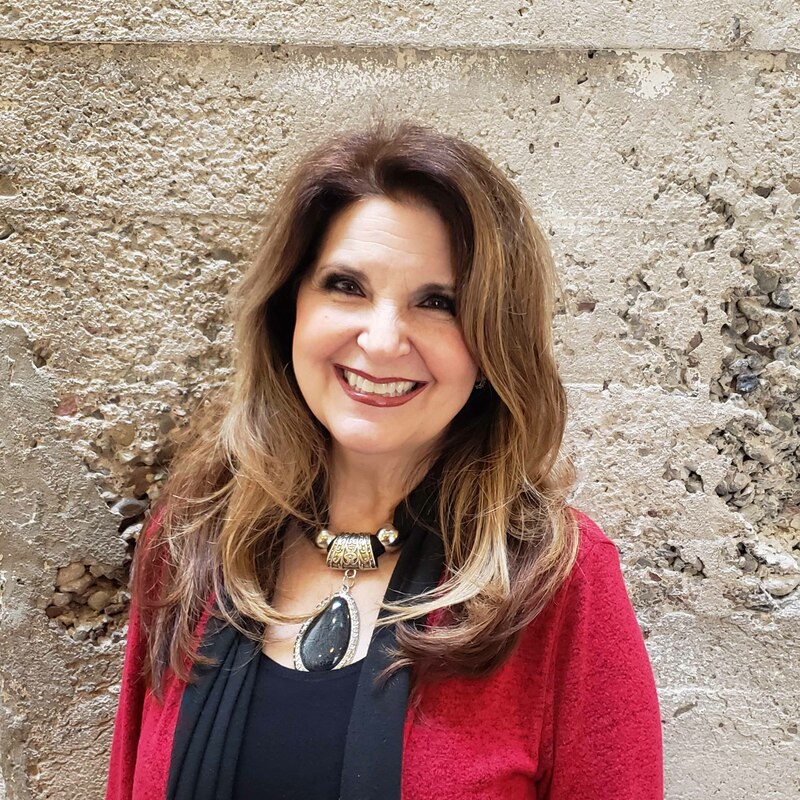 Deborah has taught nearly 45 years and is an advocate of all fine, performing, and visual arts and the power of said art to change, motivate, and better lives. She feels most blessed to have a wonderful, supportive husband and family. And has been so fortunate to have had her life’s work be a vocation as well as an avocation. Jenny Kini Taloa is an accomplished award winning Tahitian dancer with over 20 years experience in Polynesian performing arts. She has traveled within the islands of the pacific and beyond performing for cruise ships, NFL charities, corporate and celebrity events. 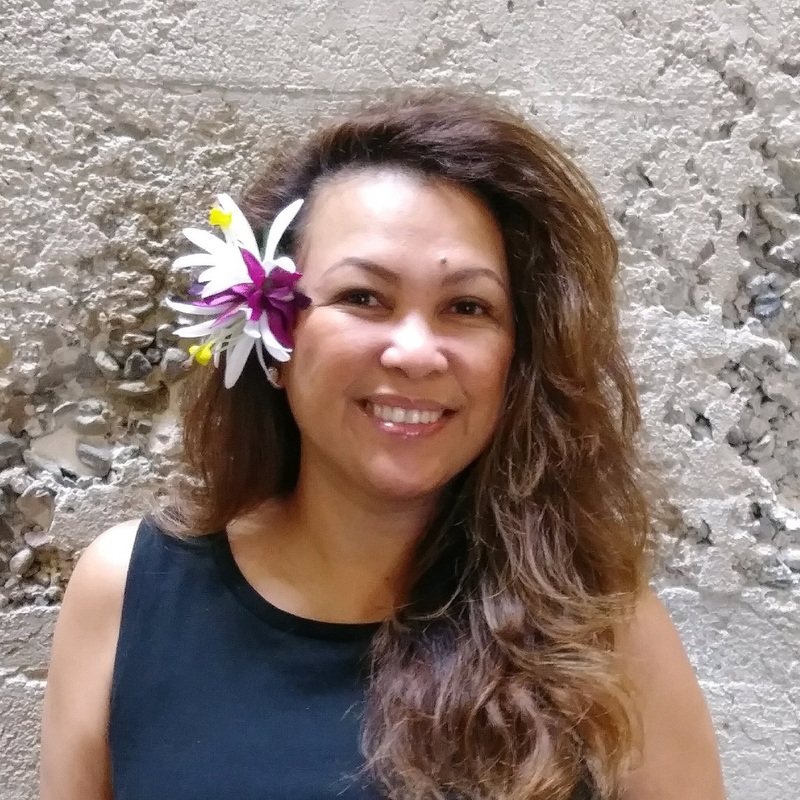 Jenny’s main focus is to bring the Polynesian culture to the community for children 5 years old and up through dance art expression. 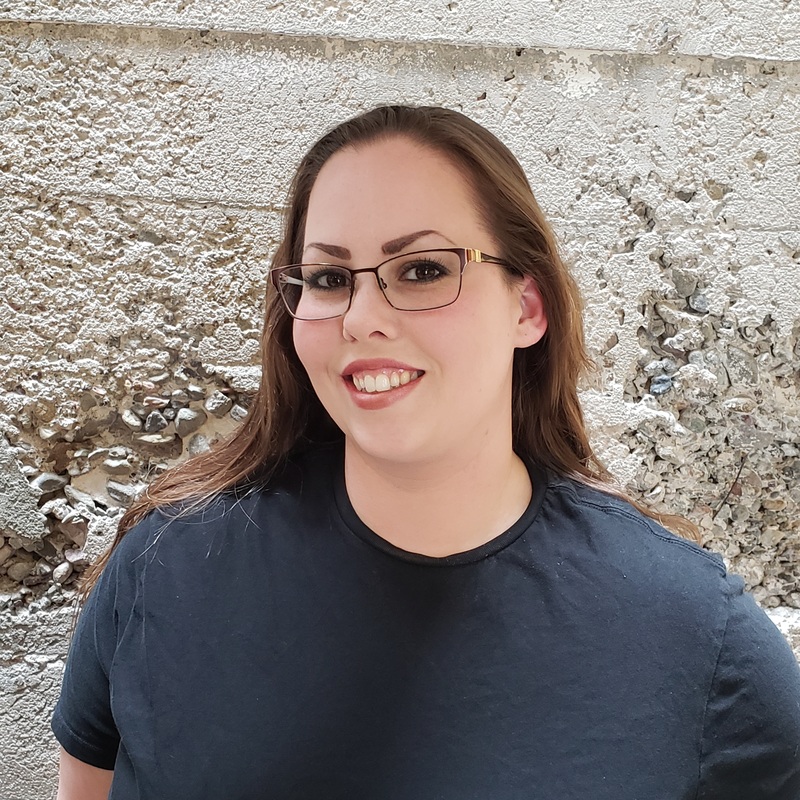 Amanda Trask is a local artist who has received her Bachelor of Fine Arts Degree with a focus in Mixed Media and minor in Art History from California State University, Stanislaus. Amanda creates work using different media such as sculpture, painting, digital (computer), and film. Her work has been seen within various galleries in Stanislaus County and she is a published artist. Amanda’s goal through her courses is to bring, not only the joy of creating art, but also the tools to allow individuals to learn about the medium, its uses, and how to create/expand on projects even after completing the course. Through her educational background and self-taught explorations with art, Amanda hopes that every person that comes through her class is able to gain a foundation for exploring the medium themselves and ways to bring out their creativity using various methods and techniques. Amanda enjoys working with children and has taking several Child Development courses when she was pursuing her Associate Degree. She is also a mother to a 11-year-old son who is on the autism spectrum and encourages anyone, regardless of their abilities, to take her courses! She would be more than happy to adapt the coursework towards the needs of any individual. The courses she will be instructing for children are designed to be fun, informative, and create a foundation to help students continue to discover art. Maria started dancing folklorico when she was 11 years old. At the age of 19 she decided it was time to start her own group. She started it with only 7 students and slowly it started growing. Currently she has over 50 students, and 3 student teachers with 6 different classes offered in Stockton and in Tracy. 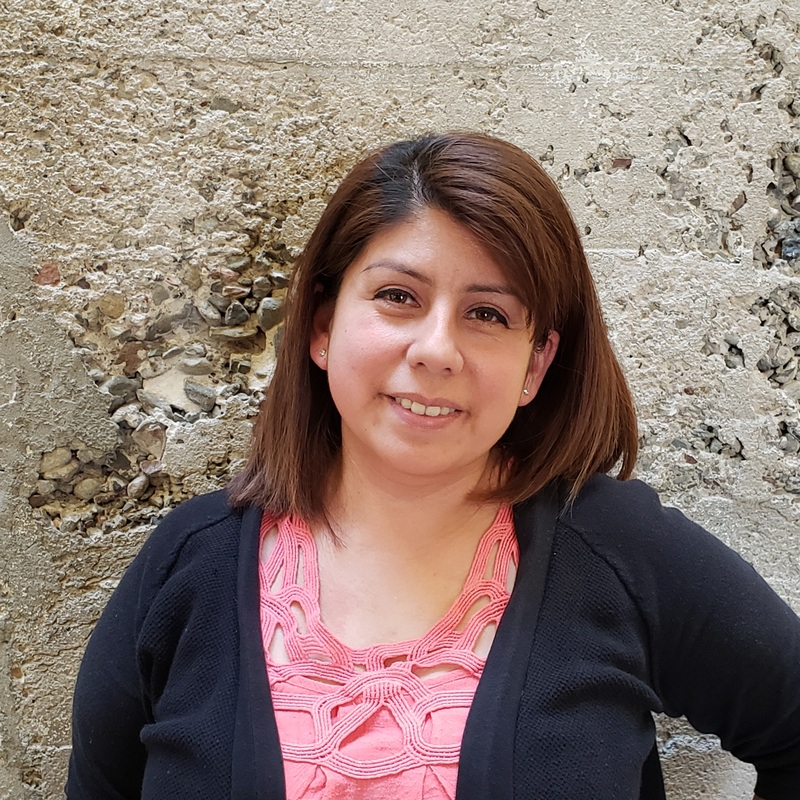 She is also a teacher for one of the largest Folklorico Dance Workshop known as Danzantes Unidos Festival that happens for one weekend, once a year; this year they had over 1500 students’ patriciate in the workshops. 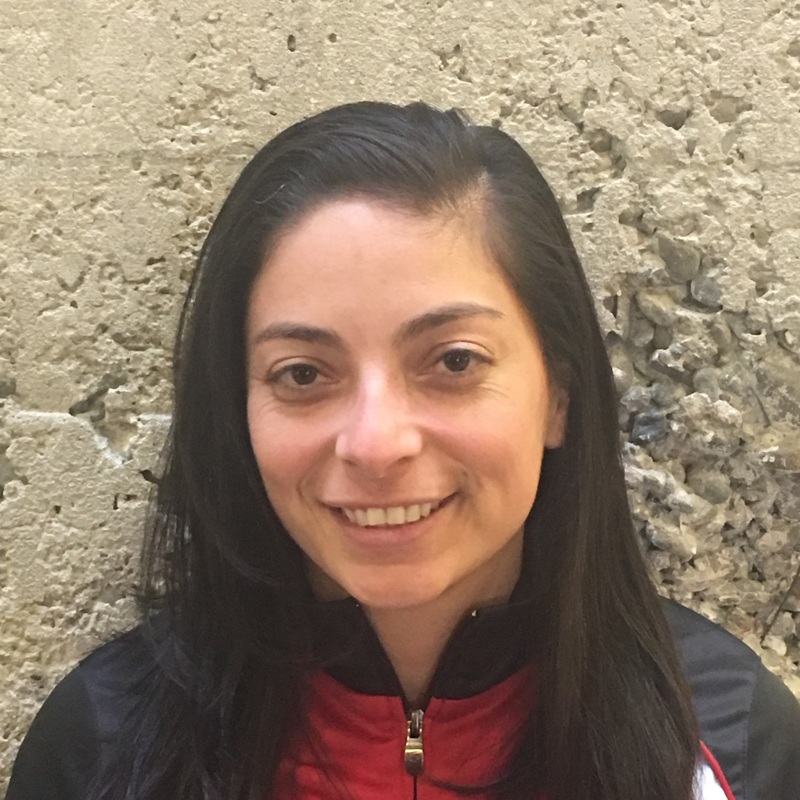 Aside from teaching Mexican Folklorico classes, she also works a full time job as the Registrar and soccer coach for a Charter School in Stockton CA. During her spare time she likes to spend time with my family, get involved with her church, play soccer, and travel. For more information about Ballet Folklorico Raices Mexicanas de Maria Valdovinos, please visit www.bf-rm.org! Lynn Van Kaam is a multi-media artist with work in portraits, still life and landscapes using oils, charcoal, pencil and watercolor. She also loves sculpture, pottery and photography. Lynn attended the Academy of Art University in San Francisco for Fine Arts. Lynn is always working on improving her skills and trying new things and is interested in bringing out the artist in others. She loves teaching kids, where imaginations soar. 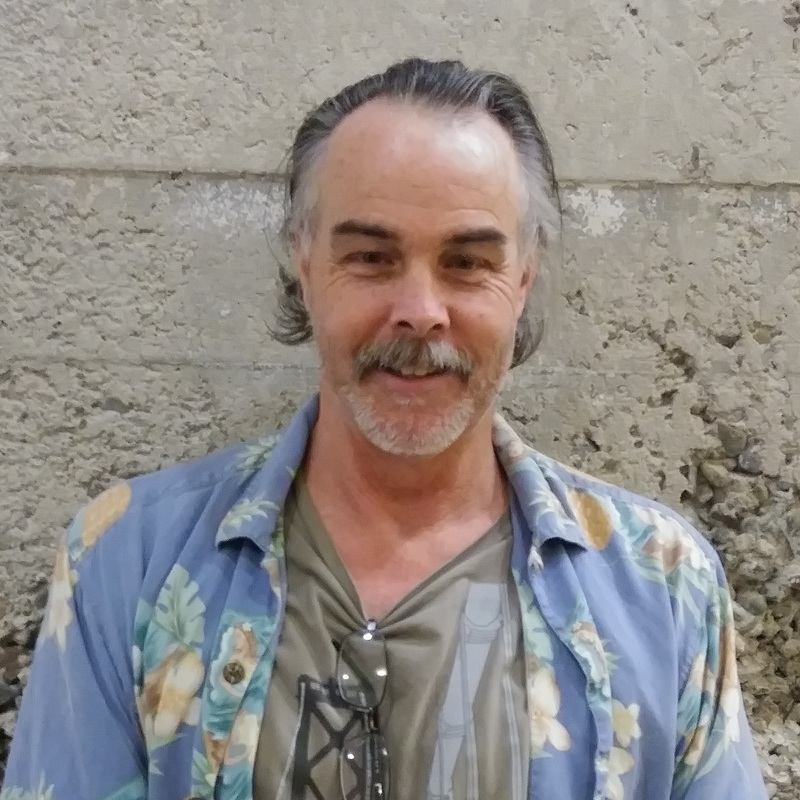 Vince Walsh was born and raised in Oakland, California and resided in Tracy, California for over 30 years. Vince has been painting for over 35 years, mostly outdoors and in the studio. His style of painting is a blend of realism and impressionism with a preference to paint still life and landscapes in oil and acrylic. His goal is to express a realistic and painterly approach that allows the viewer to participate in the painting. Vince was fortunate to have studied with Van Waldron, who encouraged him to develop his own style. He also studied with Delores DePharr and E John Robinson. Vince is a member of “The Valley Sun Catchers”, “Friday Painters” and “Da Group” a group of Plein Air Painters. 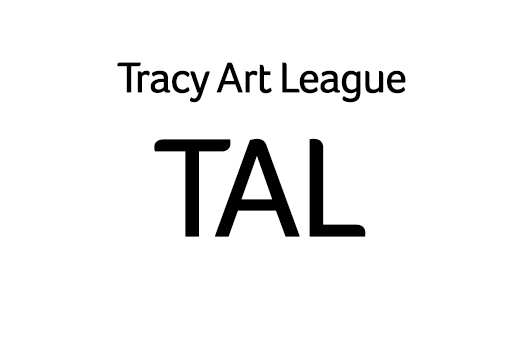 He is also a member and past president of the Tracy art League. Evan Jared Warwick graduated from Fresno State University, Class of 2014, with a B.A. in Music Composition. He studied under the direction of Kenneth Froelich for 2 years, and Benjamin Boone for 1 year. He has composed for many different ensembles and instruments, including stringed instruments, piano, and electronic environments. He plays guitar, bass, is a vocalist, and is proficient in recording technology. While attending Fresno State, Evan was an active guitarist, performing with the Fresno State Guitar Studio both in their Guitar Ensemble and as a soloist. Evan has also performed many times with the Fresno State Concert Choir, and the Fresno State Chamber Singers. Evan has also cultivated his leadership skills by participating in the Boy Scouts. 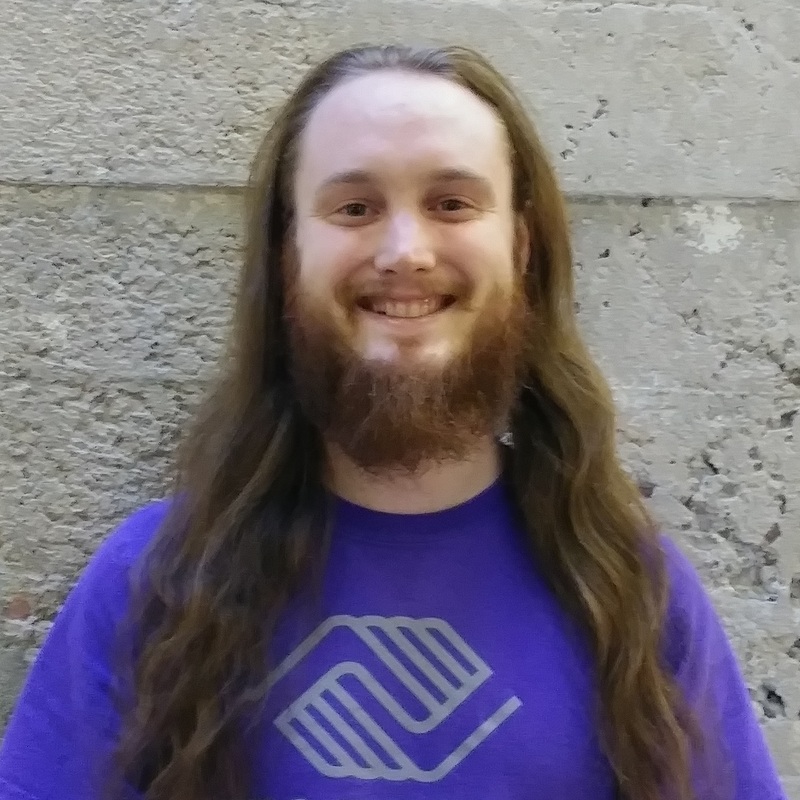 As a devoted Eagle Scout, Evan seeks to uphold the values and skills he acquired in the BSA Program as a youth, and apply them toward his goals in music. Now Evan spends his time composing for his own recording projects, and giving lessons to young musicians. 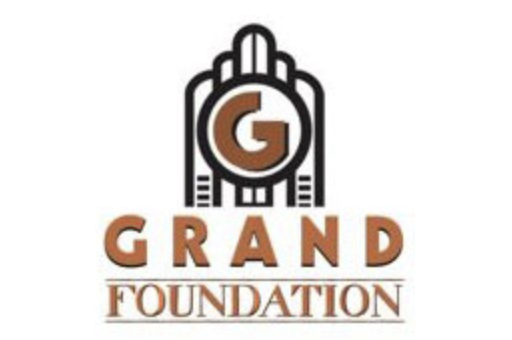 You can find Evan teaching Group Guitar lessons, Recording Technology classes and private music lessons at the Grand! Learn more about Evan and hear samples of his work at www.evan-warwick.com. Founded in 1988 by Bette Fetter, Young Rembrandts has become a recognized leader in art education. What began as one person, working with children in her home, has developed into an international franchise business with franchisees who teach drawing to thousands of students every week. Fetter applied her fine arts education and background in child development to create an original, step-by-step method to teach children drawing, the fundamental skill of all visual arts. Today, Young Rembrandts franchisees partner with preschools, elementary schools and community centers to either augment or supply their art education programs. 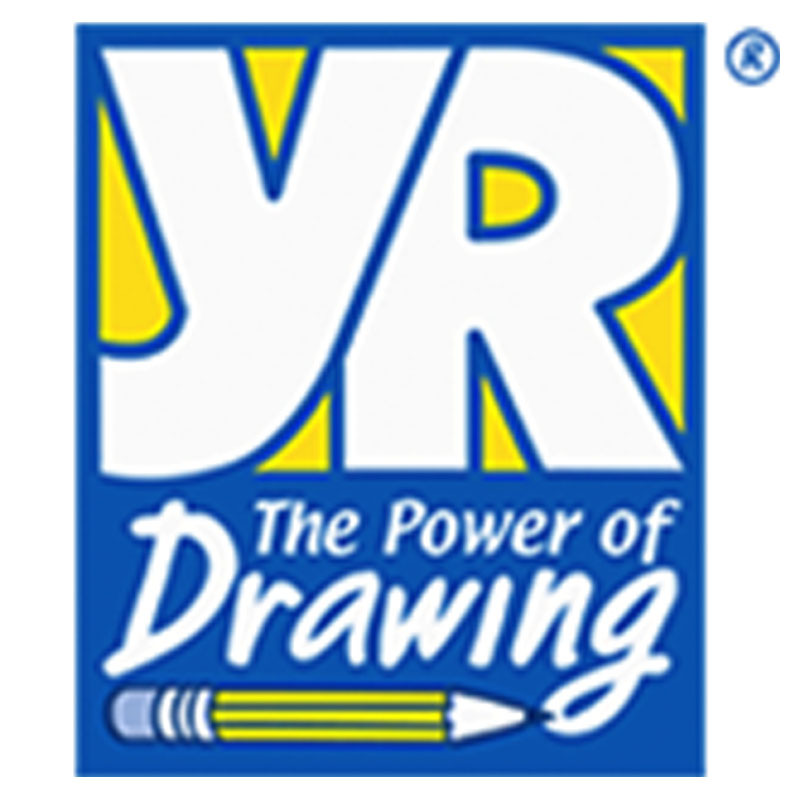 The Young Rembrandts franchise network has a solid reputation for offering well-organized classes and teaching original, high-quality curriculum in a positive environment. To learn more about Young Rembrandts, please visit their website at www.youngrembrandts.com. Lekha Writing Center is committed to developing a generation of children who think beyond the book! We do this by teaching them to write creatively, using a blend of time-tested and newly-developed methods that stir one’s imagination. All of our instructors are trained in the Lekha Way, a method of writing instruction that is different than traditional writing instruction. In traditional models of writing instruction, the student is viewed as an empty vessel into which the instructor pours knowledge. This model of instruction is product-oriented, which places the value of instruction solely on “measurable” improvements in writing. Students are taught the different modes of writing, as well as the standard writing conventions. Students, then, demonstrate that they have learned this new knowledge through their writing products (creative pieces or essays), and instructors evaluate the writing to determine if the student has effectively learned to write correctly. Consequently, this focus on “correctness” in writing often develops the “internal critic” in some students and causes them to develop a negative relationship to writing—hating, fearing, or being indifferent to writing—which hinders or stops the writing process. These students will often view writing as a tedious chore, as a test that they have been set-up to fail, or simply as something unimportant. As a result, student will try to avoid writing, will write as little as possible, or will develop writer’s block. At Lekha, we seek to encourage a student’s relationship to writing to be one that is positive. Our model of instruction is based on Expressivist and Process pedagogies which emphasize student-oriented and process-oriented teaching. As opposed to the tradition model of writing instruction, we believe that the creative work or essay already exists in the students. What this means is that the students’ writing finds root in the students’ own experiences, education, and tacit knowledge of writing. The instructor’s role, then, is to facilitate the expression of the student’s writing, guiding the students as they work and rework a story, a poem, a play, an essay, or a journalistic piece. The methods we use in our writing instruction are designed to free students from the internal critic. We utilize visualization and verbalization techniques, creative play, illustration, and other low stakes writing activities that help students overcome writer’s block or any fears about writing. We use these methods to guide students through the different steps of the writing process—generating ideas, pre-writing strategies, drafting, and revising. And while we do not emphasize “correctness” in writing, we do help students to address structural or grammatical issues in the writing, but only after the students have written enough to begin the revision process. At Lekha, we focus on encouraging students to write as much as they can by providing a fun and nonthreatening learning and writing environment. 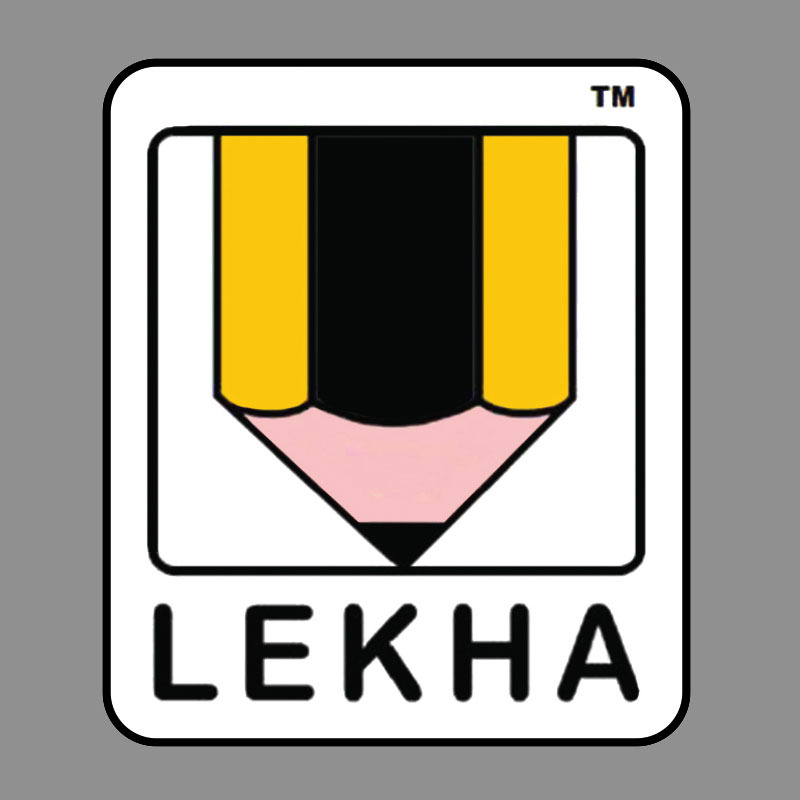 To learn more about Lekha, please visit their website at www.lekhawriting.com!